Nice article that sums up Cookin’ Cheap so well. They only televised it for a short time during the mid 80s in my area but I was instantly hooked. The chemistry and the humor of Laban and Larry was the best. Thanks for including the hilarious Memorable Moments video LOL!!! Thanks so much for your lovely comment! Still hoping to interview Larry Bly someday on my podcast. This is an old site. 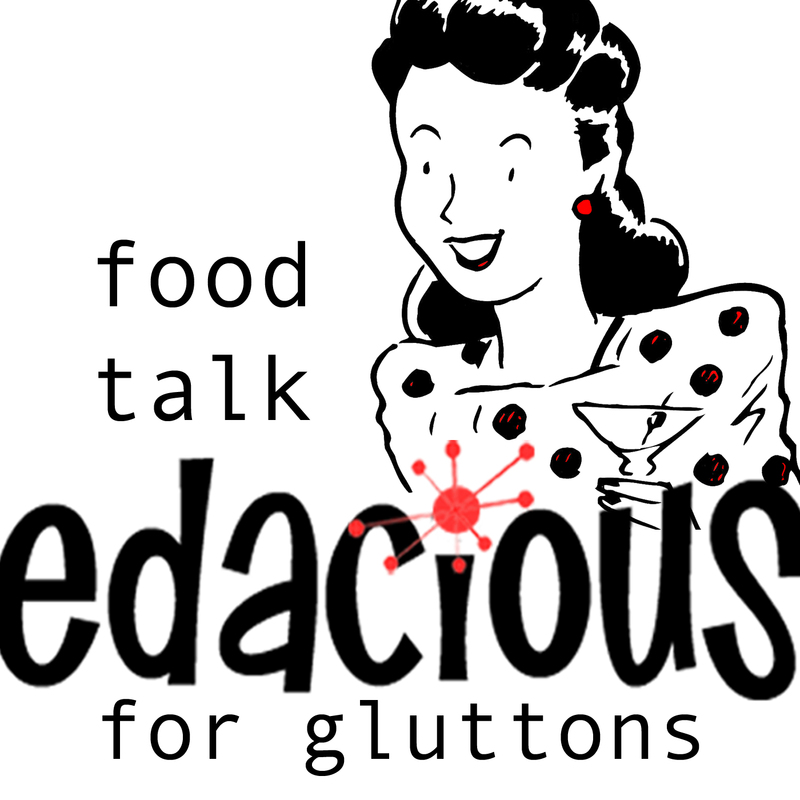 If you want to check out more Virginia food, go to http://edacious.co. Thanks again!